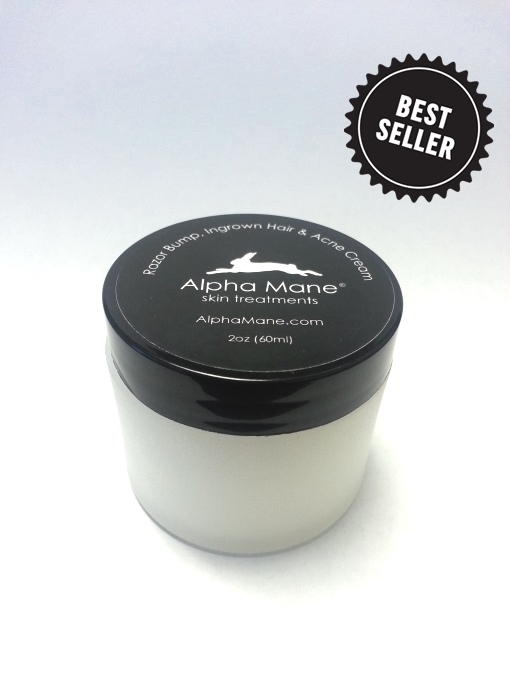 The Alpha Mane Razor Bump & Ingrown Hair cream is an all natural product formulated to treat and protect your skin from razor bumps, ingrown hair and razor rash. Can be used on all skin types. For Post Shave: To protect your skin from razor bumps and ingrown hairs, apply evenly after a clean shave. 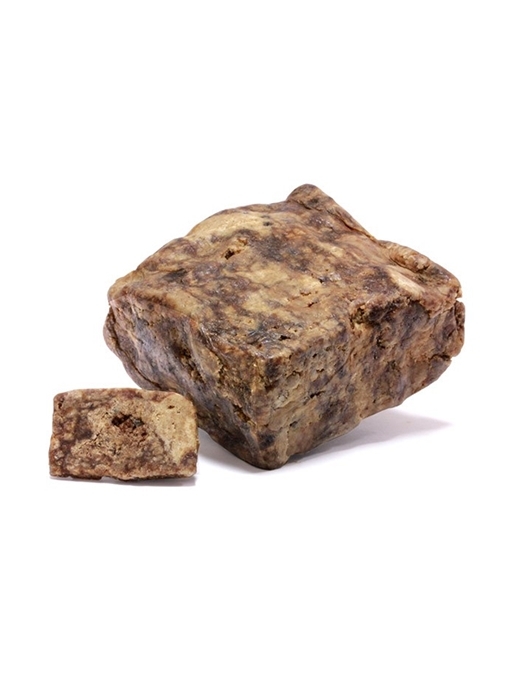 For Bump Treatment: Apply to affected area daily after cleansing. Expect to see positive results in less than a week. I am a 50 year old black male who has struggled with razor bumps since I started shaving. I have used products that were loaded with alcohol and would burn my skin, and creams that were not effective. 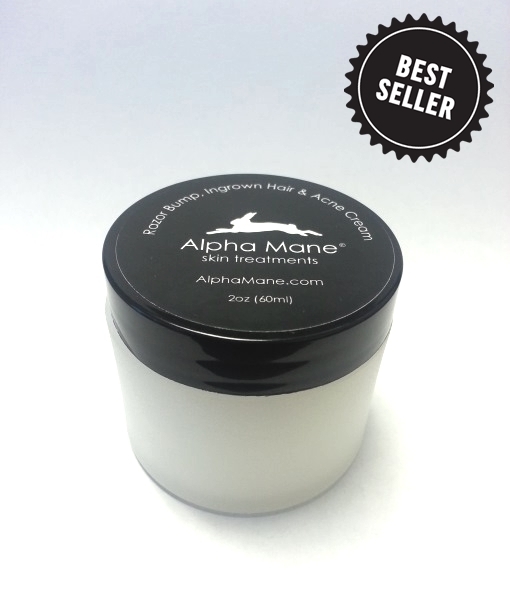 Alpha Mane is the first product that relieves the reduces my razor bumps, without hurting my skin. I love it, so glad to have found it. Works great. ..already see a dire received in just a few days. Love this, quick shipping, I already started using using now day two and I'm already seeing noticeable results! Very pleased customer. thank you!! Love this product! Not sure if it's working yet but it feels great and is very moisturizing. It's also lasted such a long time and does wonders for my acne scarring! Works very well. Cleared up ingrown hair bumps in a couple of days, I am very pleased! Jojoba oil acts as a natural barrier to environmental allergens, and because of its anti-microbial properties, it helps to slow the growth of bacterial and fungal microbes. One of the best properties of Jojoba oil is that its structure closely resembles the skin’s own natural sebum so it is easily absorbed and helps in the treatment of acne and other chronic skin conditions. Aloe Leaf juice can soothe skin and serve as an anti-inflammatory. It can be efficiently used topically, because of its burn healing effects, scar reducing and wounds healing properties.